Malcolm has been an EMS professional for 30 years, with over 26 years as a Paramedic. 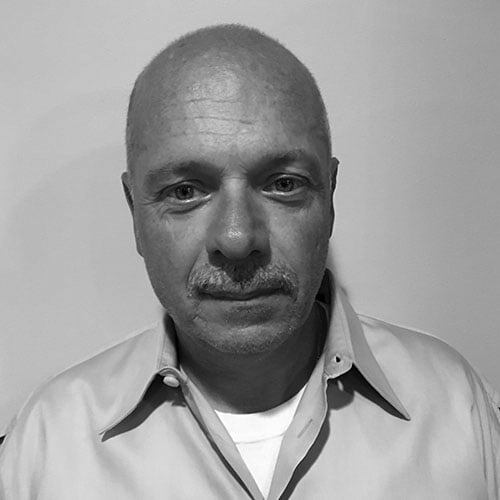 His resume includes NYC EMS, FDNY, Rockland Paramedics as well as various other hospital-based EMS systems. During that time, he has practiced in varied environments, from rural upstate New York, Harlem in NYC and traveled to Haiti to perform medical work and instruction. He has participated in and coordinated large-scale standby events, such as the Stamford, CT Thanksgiving Parade, and responded to significant MCIs, including the 1993 World Trade Center bombing, and the 9/11/2001 World Trade Center terrorist events as well as many others. Throughout this time, Malcolm has held several managerial and supervisory roles. While always ensuring operational effectiveness, Malcolm has also functioned as a mentor while in these roles, providing inspiration and guidance to newer members of the profession. Mentorship also lead to instructorship for Malcolm, and he has taught in several initial paramedic training programs, from Rockland Community College to St. Vincent’s in New York City, and several in between, and reviews Paramedic textbooks for accuracy and relevancy prior to publication. He has also become a TECC instructor and is very passionate about promoting this training for all First Responders. Malcolm is currently teaching the Active Threat Integrated Response Course on a national level for LSU. Malcolm also guest lectures in several venues including state EMS conferences regarding preparation and response to MCIs and various other topics.